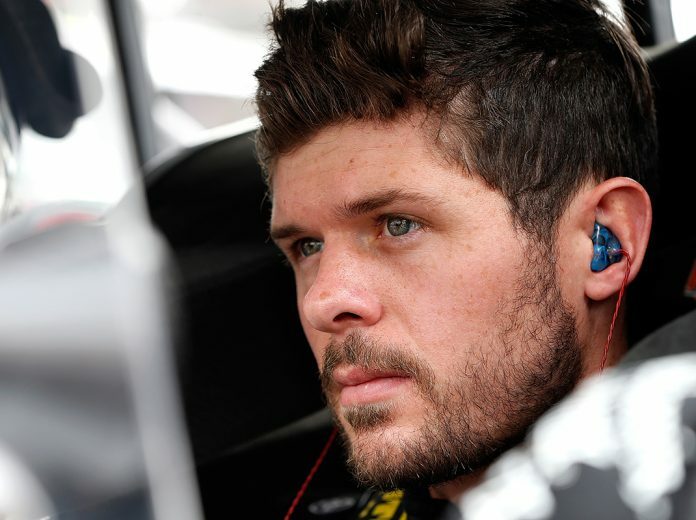 MOORESVILLE, N.C. — Ryan Truex will pilot the No. 71 Tommy Baldwin Racing Chevrolet during the season-opening Daytona 500 week at Daytona Int’l Speedway. The younger brother of 2017 Monster Energy NASCAR Cup Series champion Martin Truex Jr. has made starts in all three NASCAR national series.